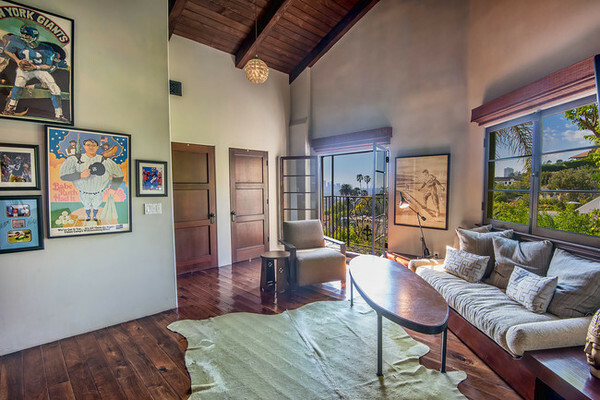 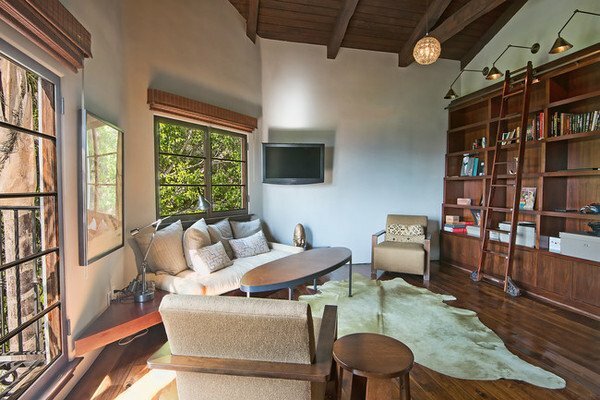 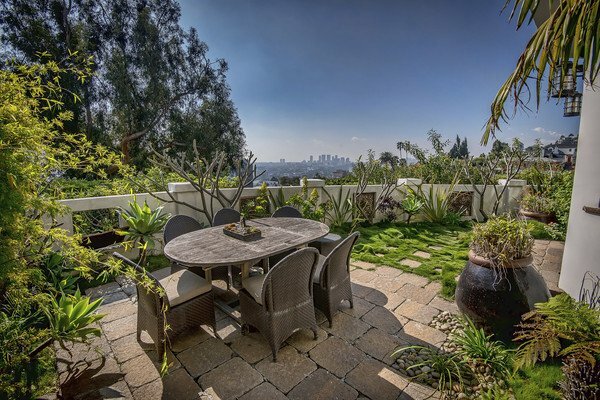 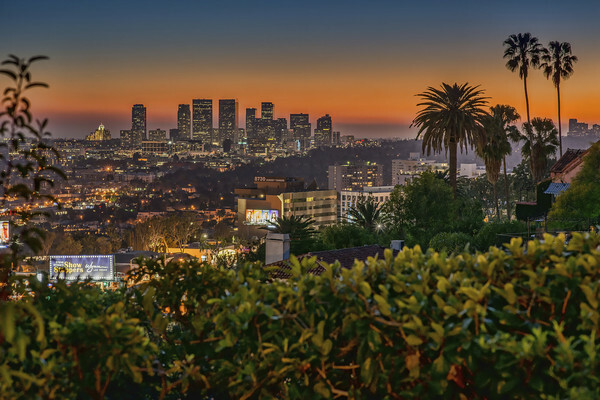 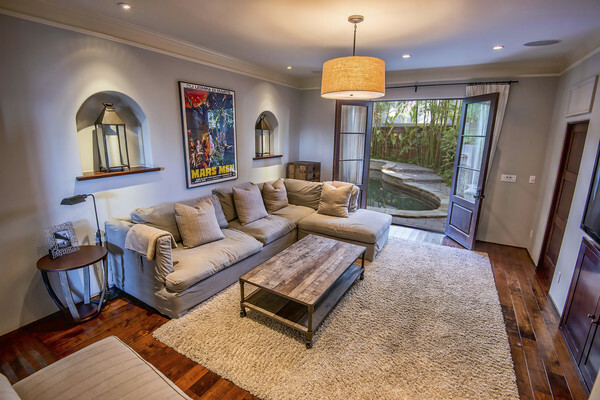 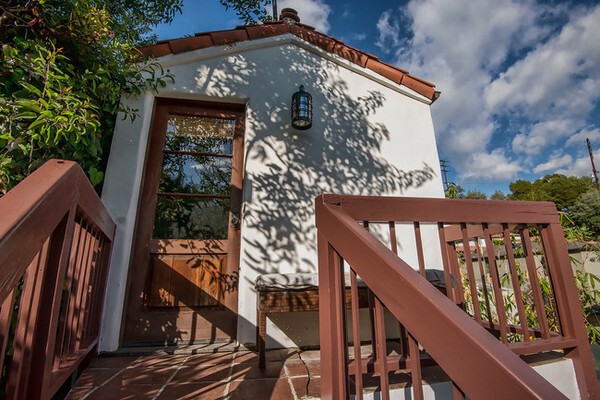 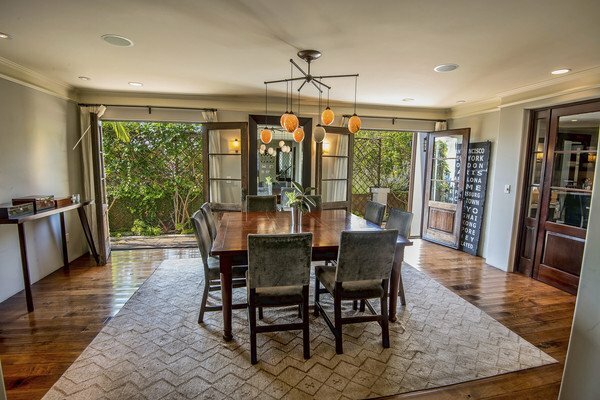 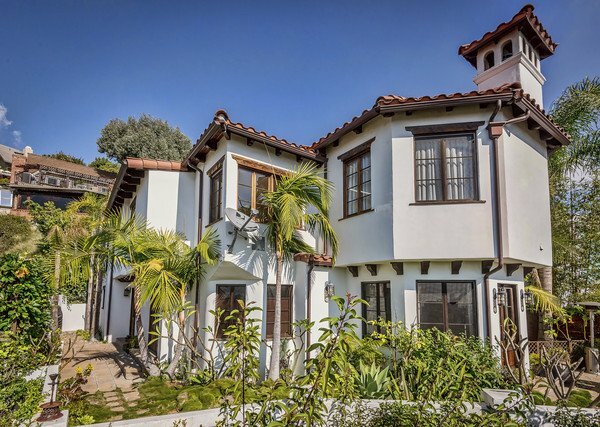 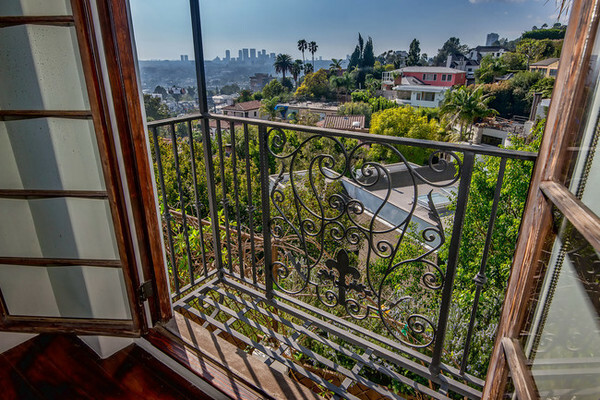 Nick Jonas, the 22-year-old pop singer best known for his 2014 smash hit “Jealous,” has put his beautiful L.A. home on the market for $3.6 million. 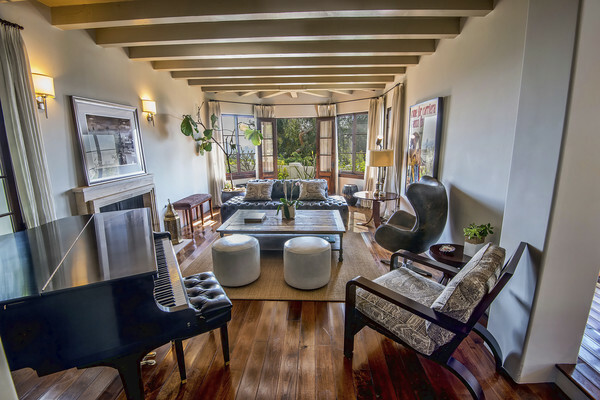 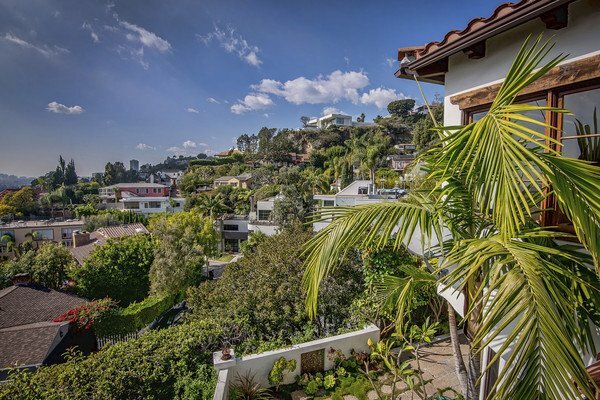 The 2,305-square-foot Spanish-style house sits above Sunset Strip in Los Angeles’ Hollywood Hills. 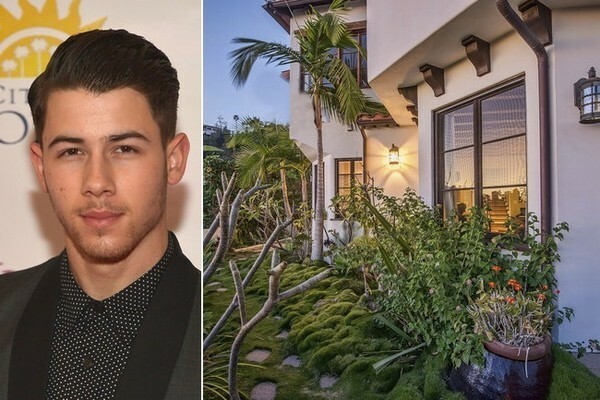 We’re betting Jonas is looking for a bigger space to share with Miss Universe girlfriend Olivia Culpo, whom he’s been dating since 2013. 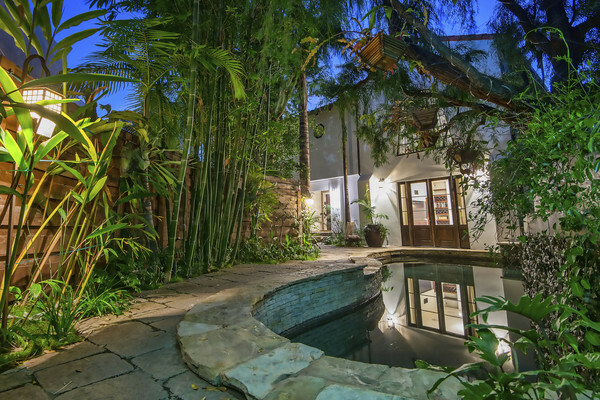 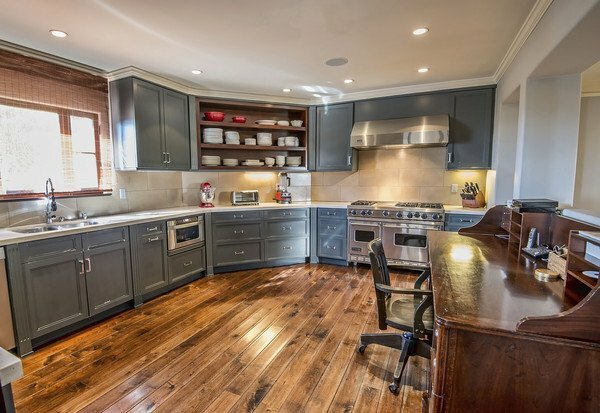 The former Disney star’s home is charming and, despite boasting a high-tech security system, remarkably sedate. 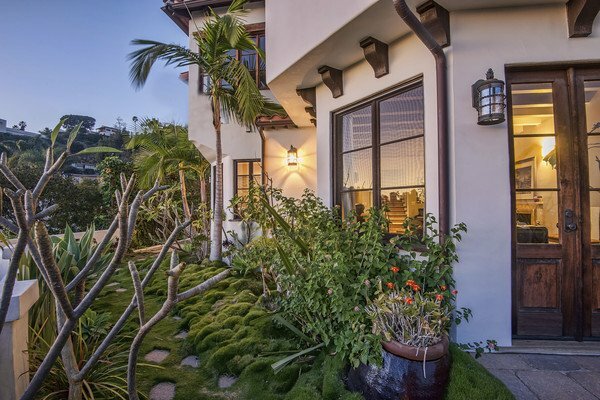 Sconces warm the white stucco at night, while a lagoon-style pool is protected by ample landscaping and a privacy wall. 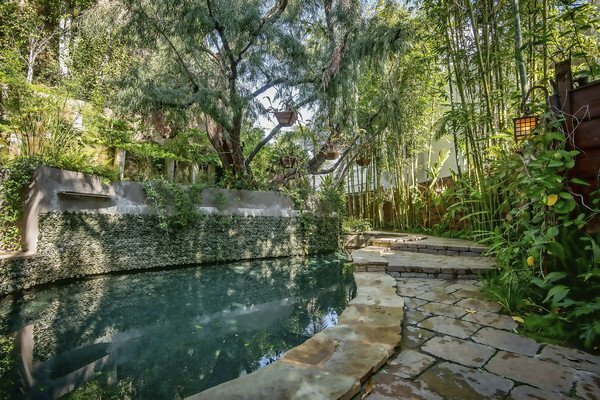 A guesthouse is tucked into backyard foliage. 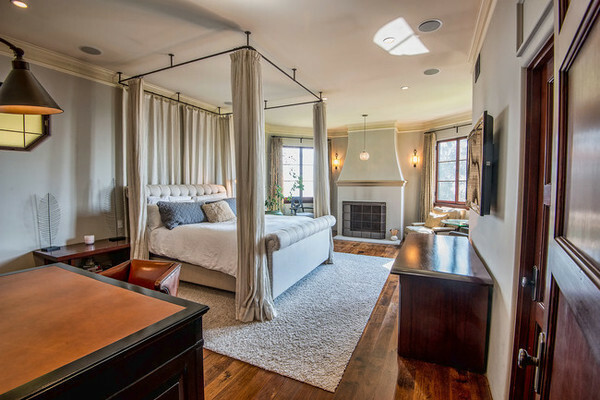 Inside the property, hardwood floors, a deep-soaking tub and off-white upholstery—including a four-poster canopy bed—provide a peaceful oasis from Los Angeles bustle.